It's the small and frequent use-case we try to help you with here at Vizlib. 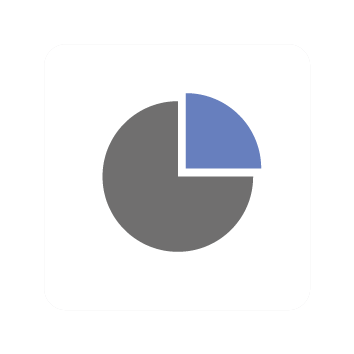 You might ask yourself what's so special about a Vizlib Pie Chart? 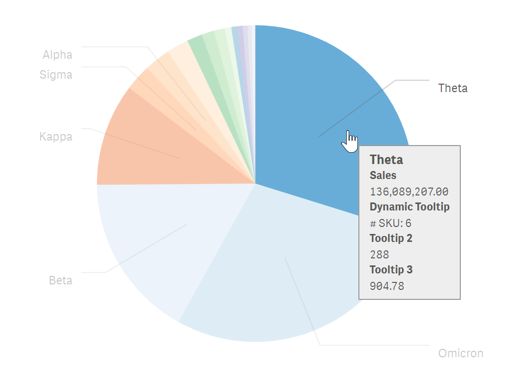 Fully customizable Pie Chart with rich formatting options. As always, if you have any questions or feedback don't hesitate to contact the Vizlib team at support@vizlib.com!